Rothstein is the daughter of the late Dallas Times Herald reporter Bob Fenley, who testified to the Warren Commission in 1964. 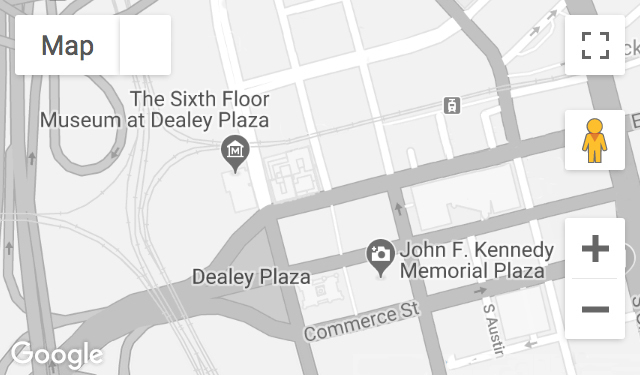 Fenley was at Dallas Love Field, Parkland Memorial Hospital, and Dallas police headquarters on the weekend of the assassination and later covered the Jack Ruby trial. Recorded March 11, 2015.